Cluster Necklace (18") w/Lobster Clasp - 1pc. Cluster Necklace (24") w/Lobster Clasp - 1pc. Cluster Necklace (36") w/Lobster Clasp - 1pc. 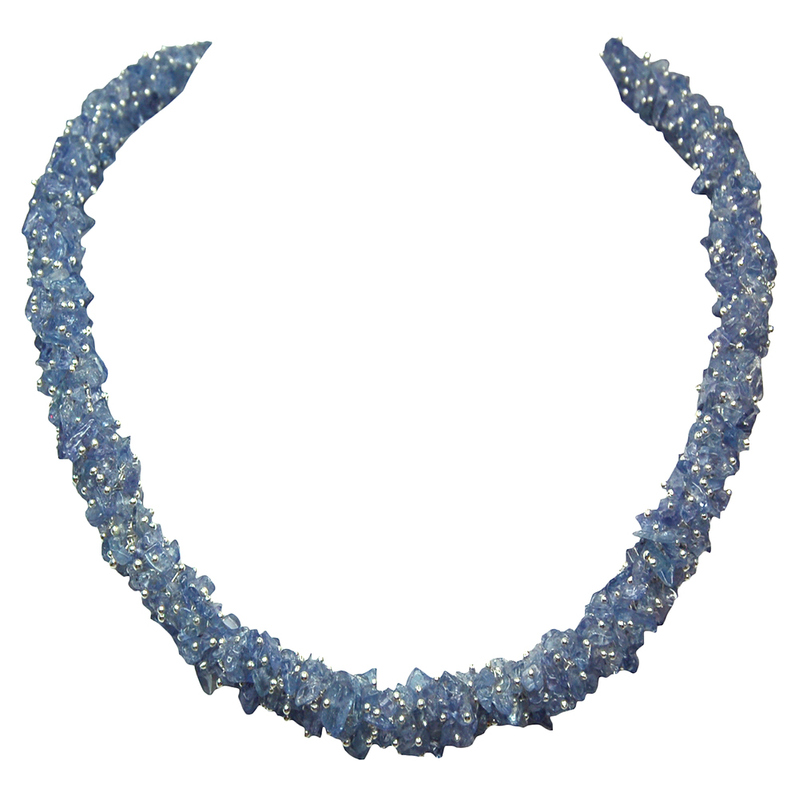 Tanzanite Cluster Necklace (India) - These Tanzanite Necklaces are made from tumbled mini chips topped with mini beads and are available in 18", 24" and 36" with a silver-plated lobster clasp. These Tanzanite Cluster Necklaces have a beautiful blue/purple color with some translucency and are nicely polished. 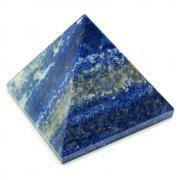 These Tanzanite Cluster Necklaces come to us from India.